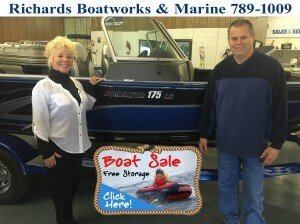 Buy your new boat this week and get free indoor, heated storage for the winter from Richards Boatworks & Marine. 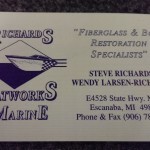 Call Steve at (906) 789-1009. 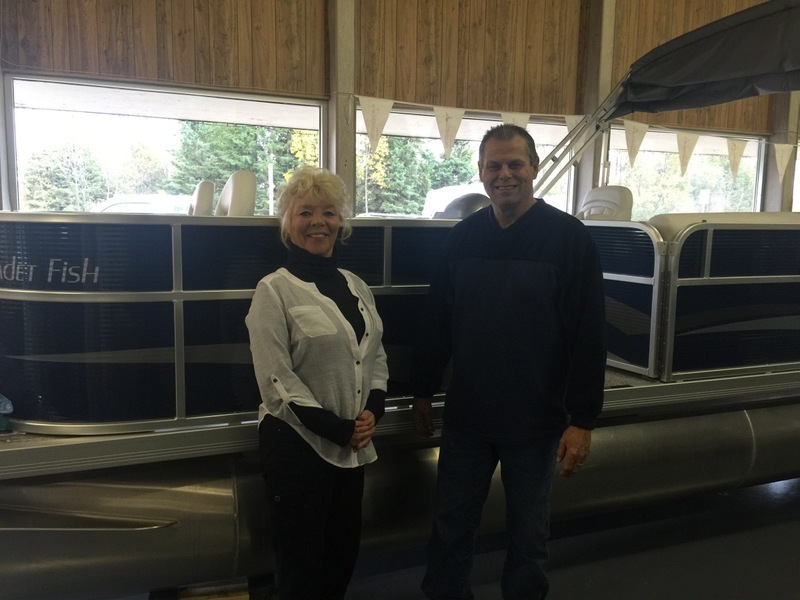 Escanaba, MI – October 12, 2015 – Whether you’re fishing or just relaxing with friends, summer in the U.P. 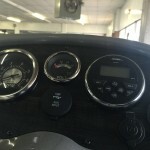 is all about being on the water. 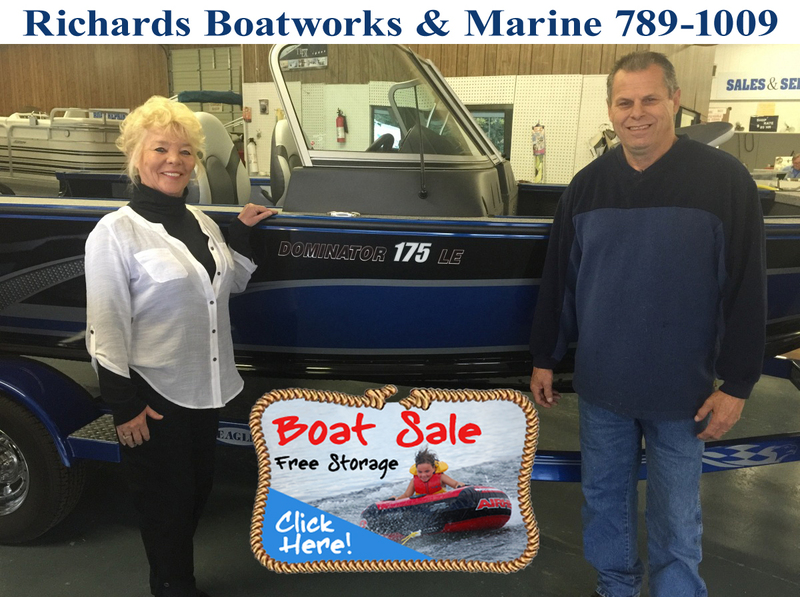 Steve at Richards Boatworks & Marine is ready to help you get on the water in a brand new boat and save thousands at the same time! The sale ends on Saturday, October 17th, so if you’re looking for a great deal to get your family on the water and taking advantage of all the Upper Peninsula has to offer, you need to call Steve or stop in this week! 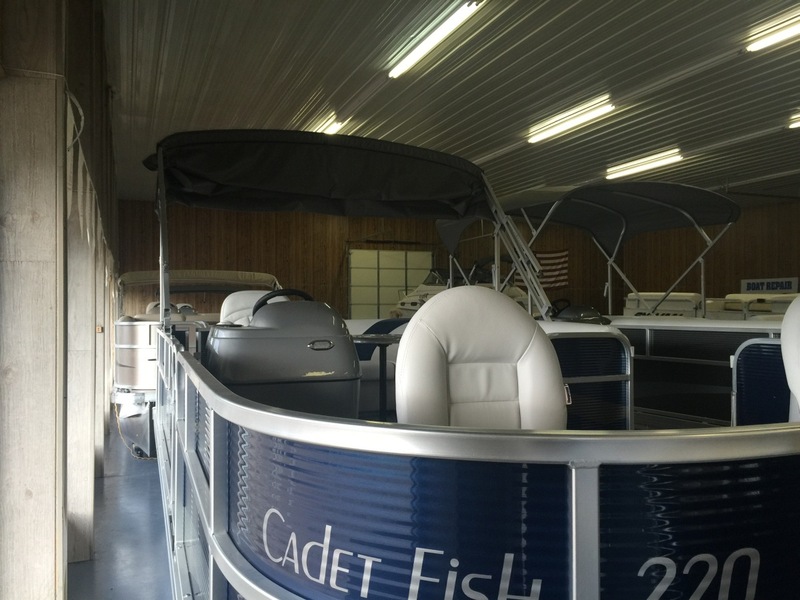 It’s the perfect time to buy a new boat – you also get FREE winter storage in the indoor, heated showroom. 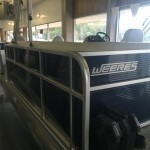 If you’re interested in a Weeres pontoon boat for fishing, you need to get into Richards Boatworks and see the last Weeres Cadet Fish 220 Pontoon Boat in stock. 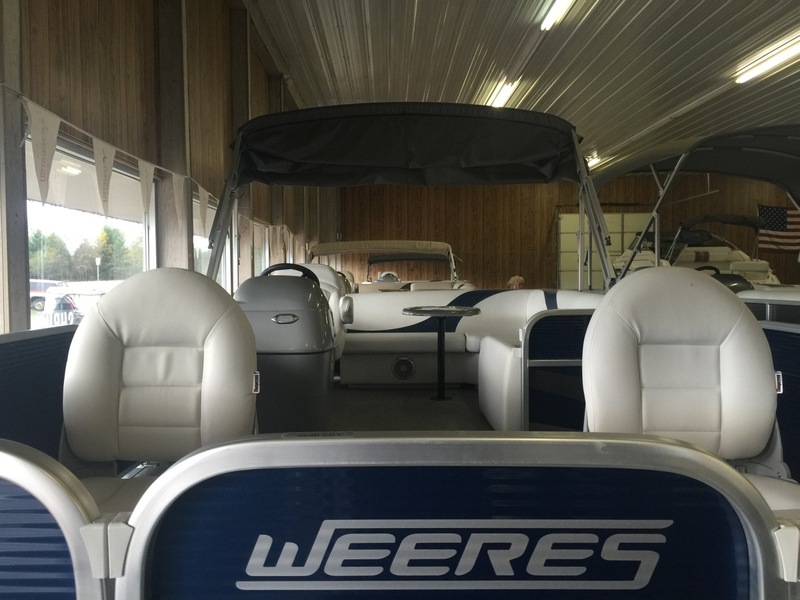 You’ll want to make a deal with Steve this week – the remaining three hand-crafted pontoons by Weeres won’t be in the showroom for long! 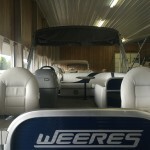 Weeres Pontoons: When it comes to pontoon boats, Weeres is the name you trust. 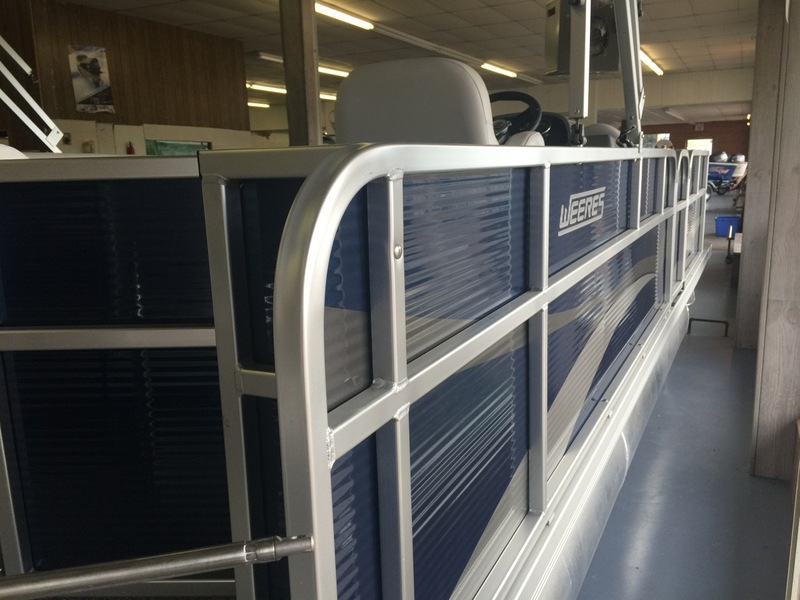 They’re the oldest, most trusted pontoon name brand in the world. 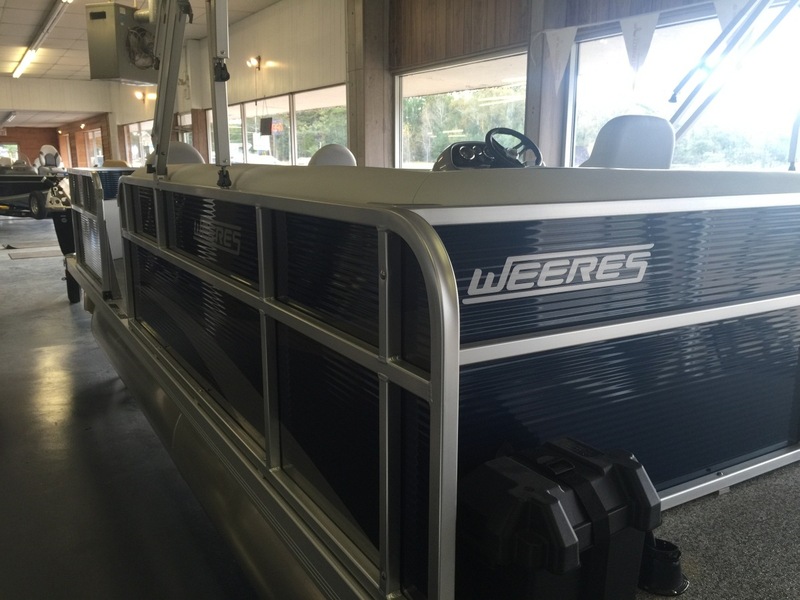 Weeres is the one to get for your family and you can save thousands off during this week’s sale at Richards Boatworks & Marine. 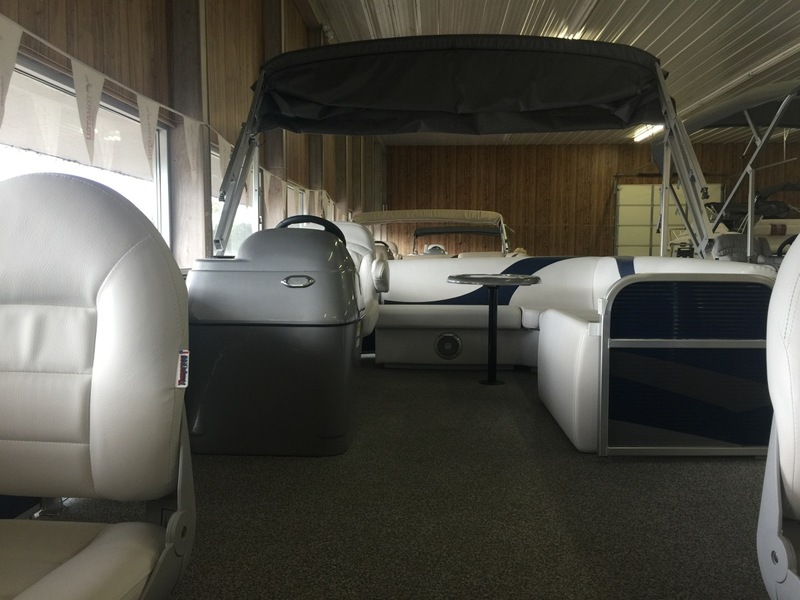 Steve has three left right now – 24′, 22′, and 20′ models – and if you buy this week, you’ll get the free indoor heated storage over the winter! 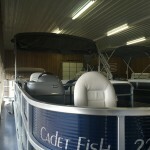 Alumacraft Boats: Alumacraft aluminum sport and fishing boats are also on sale. 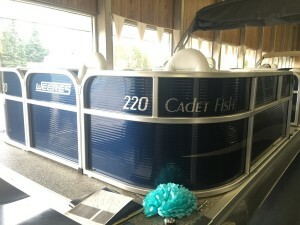 They’re perfect for inland and the big lakes. 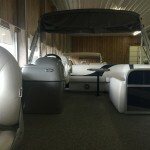 You can get up to $10,000 off with a lifetime warranty, and they come with matching trailers! 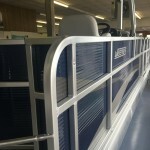 The trailers have automotive finish on them, so they’re going to last. Don’t miss out on these great buys! 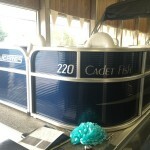 Get yourself a great fishing boat for next spring. 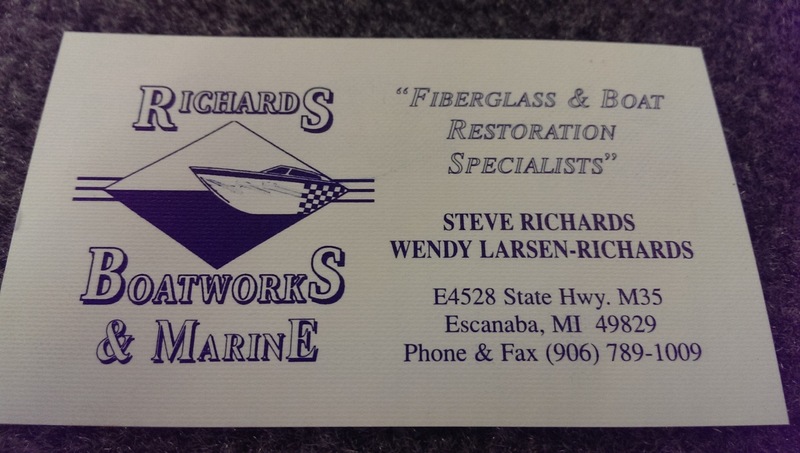 Stop by Richards Boatworks & Marine just south of Escanaba or call Steve at (906) 789-1009. 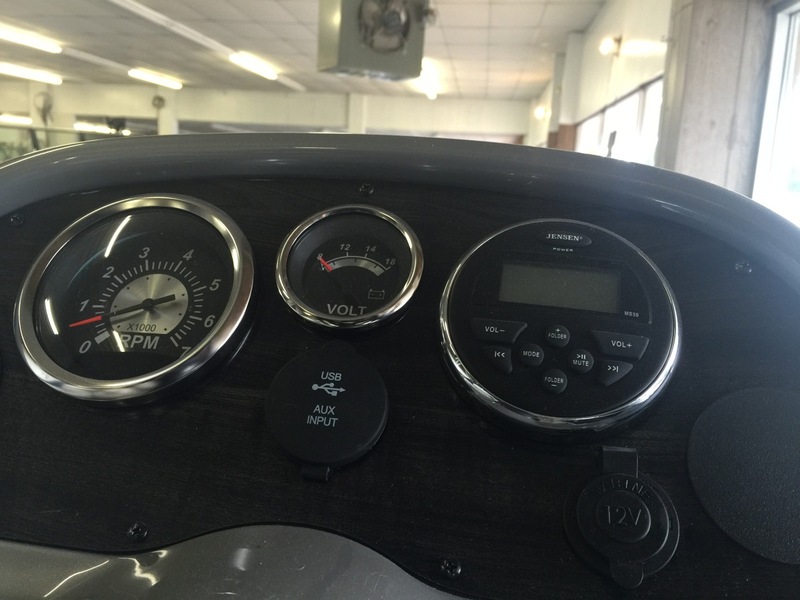 What a sharp looking boat with plenty of room! The controls are easy to read and all within reach.